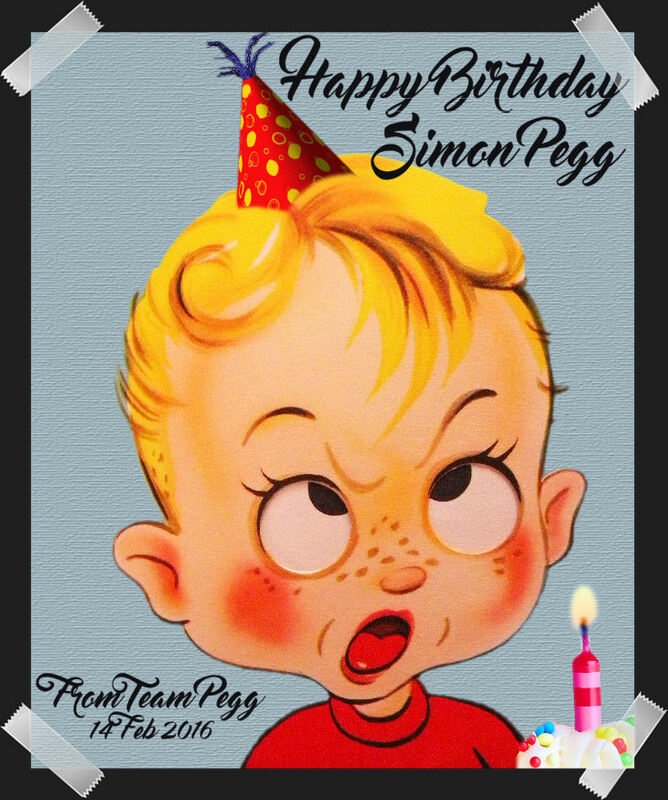 Many happy wishes from your friends and fans at Peggster. 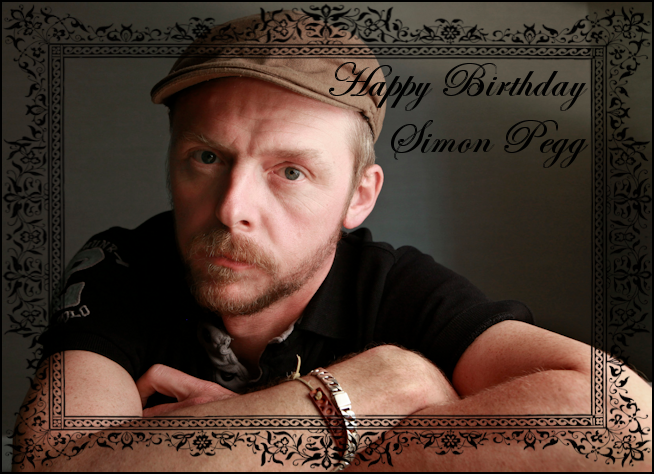 Happy Birthday to Simon Pegg !!! 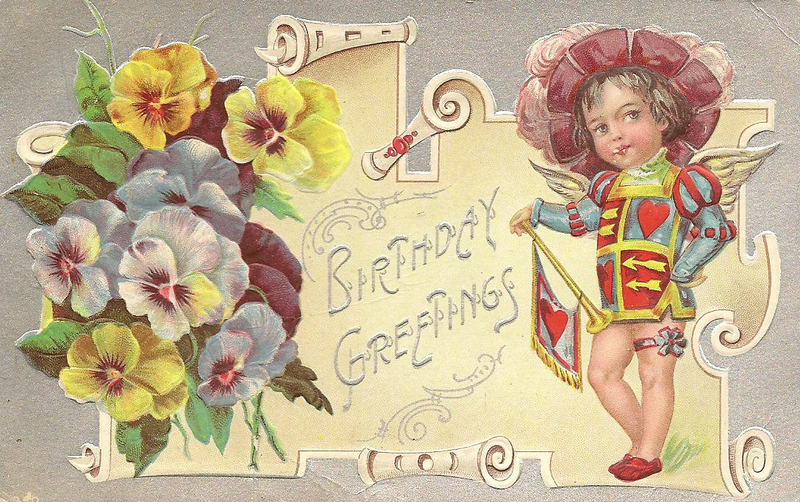 From day to day and year to year! 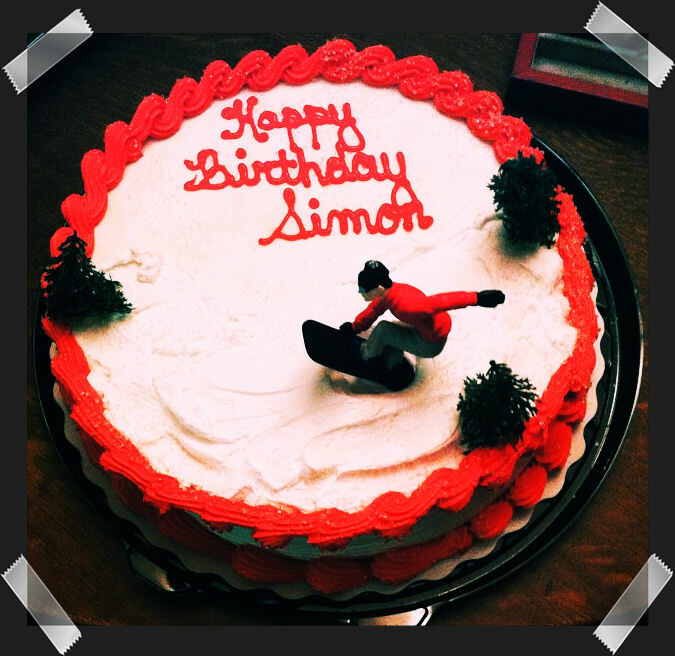 Happy Valentine’s Day & A Joyous Birthday, Simon! 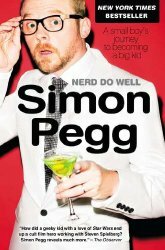 Happy Birthday to Simon Pegg!